Hi guys! It's Lacquer Legion time and the theme is Fandom. I think this prompt has gotten the most buzz so far...so I'm super excited to see what everyone comes up with. I knew I would be doing Loki, because, quite frankly...my daughter would accept nothing else. She's a diehard Tom Hiddleston fan. Obsessed! So she played a big part in coming up with this design (because as I mentioned in my last post - my first attempt was a major fail). I told her I wanted to do something iconic instead of literal and maybe a pattern. I witnessed the lightbulb go off in her mind and she immediately pulled up something from a Google image search. I got to work. Can you tell what it is? 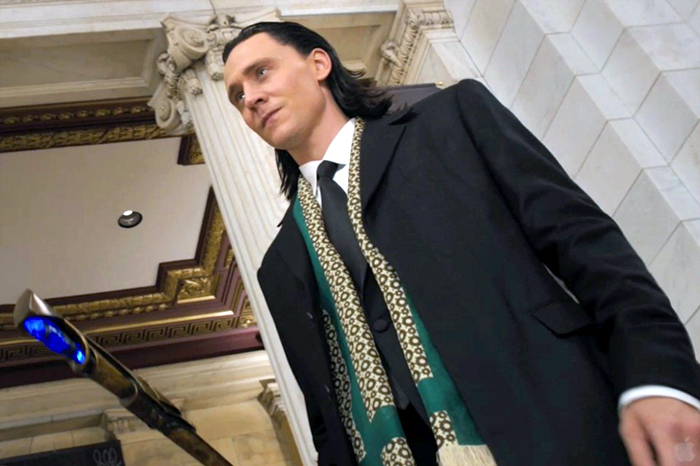 If you're a true fan, then you know the pattern is Loki's scarf! Here's the pic I worked from. Someone please make a stamping plate with this background design! The background took me almost an hour. LOL. Do you guys ever do that? Where you're hours into some nail art and you say to yourself "Could I have chosen a more difficult way to do this?" But at least it was worth it because I like how it turned out. The base gold is Zoya Brooklyn from the Awaken Collection. I blocked off the areas where the green would go because in my "test" run, the green didn't cover the pattern well. Then I watered down acrylic paint and used a teeny brush to paint thin, perpendicular stripes. At the intersections, I used Zoya Louise and two different dotting tools to alternate larger and smaller dots. Within those dots, I dotted an even smaller Brooklyn dot. I'm not sure if it was even worth the effort to do different sizes because you can't tell so much. I didn't have the perfect green, so I mixed Zoya Giovanna and Hunter and freehanded the large stripes using a flat striper. 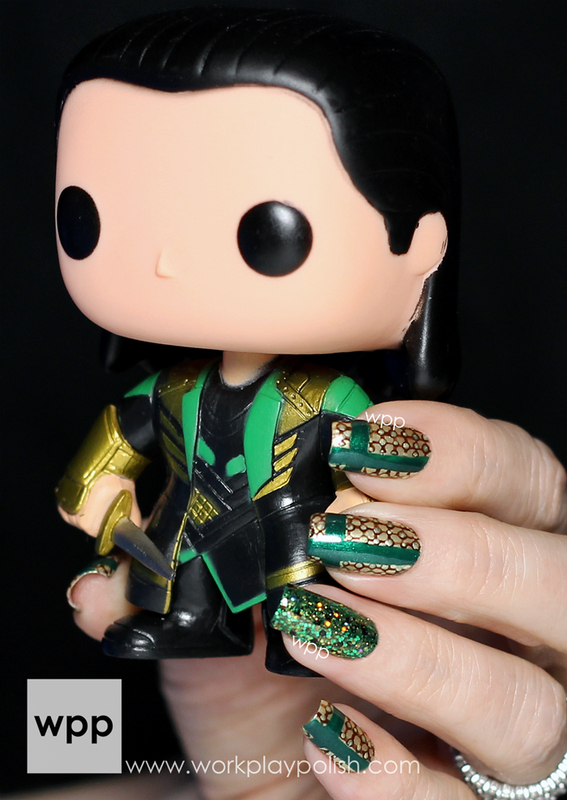 The accent nail is...wait for it...Burdened with a Glorious Purpose by Fandom Cosmetics. They graciously gifted this to me awhile back when they heard that Adda was a ginormous Loki fan. Have you seen their stuff? 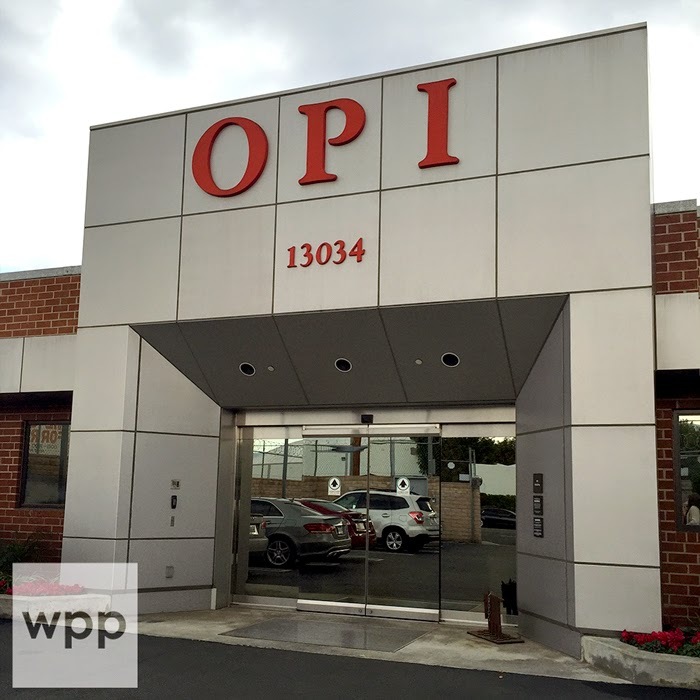 (Visit their site here.) They actually have a polish called Sherloki! My daughter freaked. I'm certain today's manis will be crazy good. I hope to see really out of the box ideas. Be sure to use the #LLFandom hashtag so we can find you. I try to look at every single Lacquer Legion mani on the interwebs. 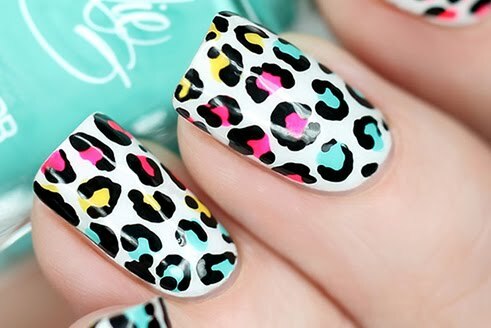 Check out the Lacquer Legion Facebook where we’ll feature some of our faves at the end of the day! 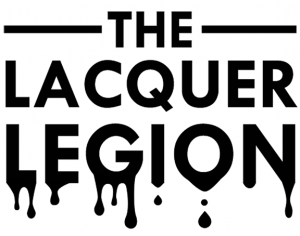 More on The Lacquer Legion: The Lacquer Legion, conceived by Sarah of Chalkboard Nails (work/play/polish, The Nailasaurus, and Rebecca Likes Nails are admins), releases a new nail art prompt every month. 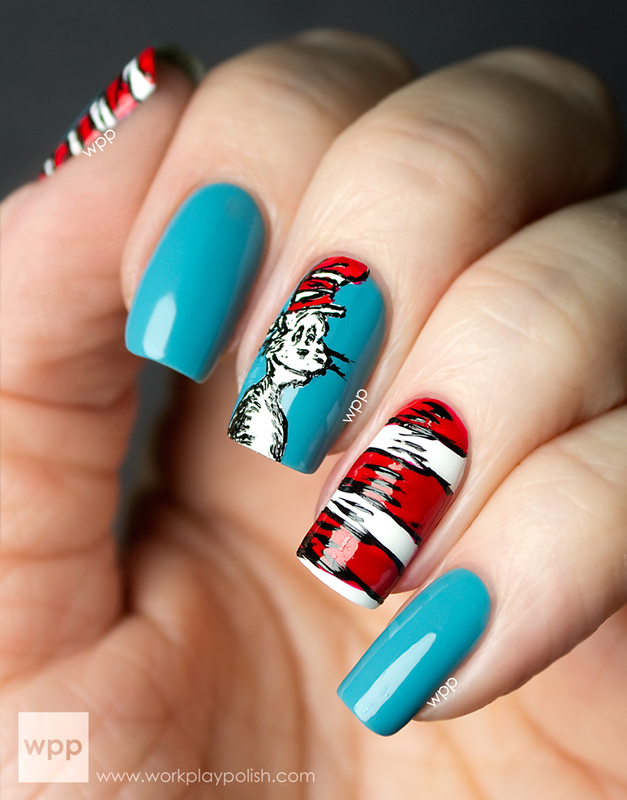 Join the fun by posting your mani on the designated day using the assigned hashtag. There’s no commitment…participate as much or as little as you’d like. Get involved in the community and show your stuff! Everyone is welcome! Follow The Lacquer Legion on Facebook for upcoming prompts and info.